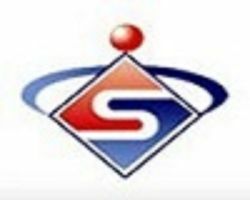 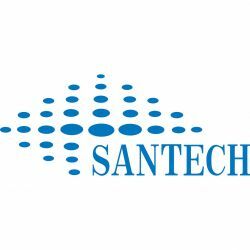 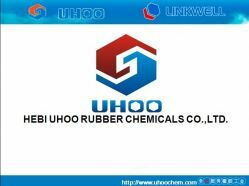 Yantai Heng Nuo Chemical Co., Ltd.
Hebi Uhoo Rubber Chemicals Co.,ltd. 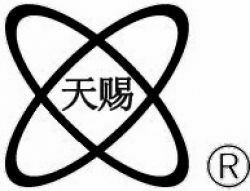 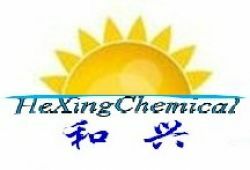 puyang hexing chemical co.,ltd is a leading professional manufacturer of thiourea dioixde & pulp bleaching agent fas. our production capacity is 12000mt per year.